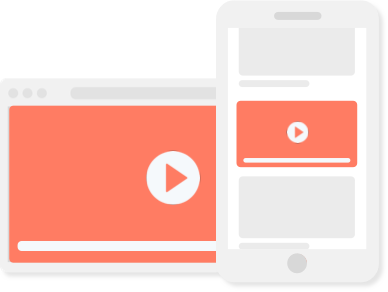 Select audience segments, sync display advertising with TV and adjust your campaign with 20+ targetings. All sites are divided by categories. You can select not only a suitable category but also separate placements. Place your ads on top domains and get 70 or 100% of viewability. Implement AI and ML algorithms to deliver the conversion goals. Programmatic Premium is based on the same principle as a Direct Deal but with an opportunity to implement programmatic technologies. You can access this premium inventory by making a Guaranteed or Preferred Deal with each platform individually. 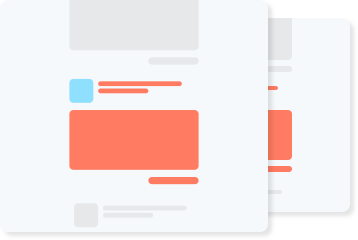 Connect your account with the largest Private Marketplace of Google, MoPub, and AppNexus. Integrate with top domains and deliver a wide range of your ads using 90% of high-quality SSP’s. Use any method and communication strategy available in the programmatic ecosystem, without any additional mark-ups. 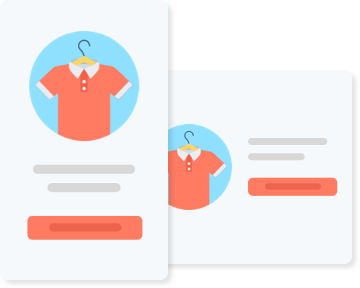 Use audience segments of our data-suppliers, launch retargeting campaigns and create look-alike audience to impact lower-funnel metrics. 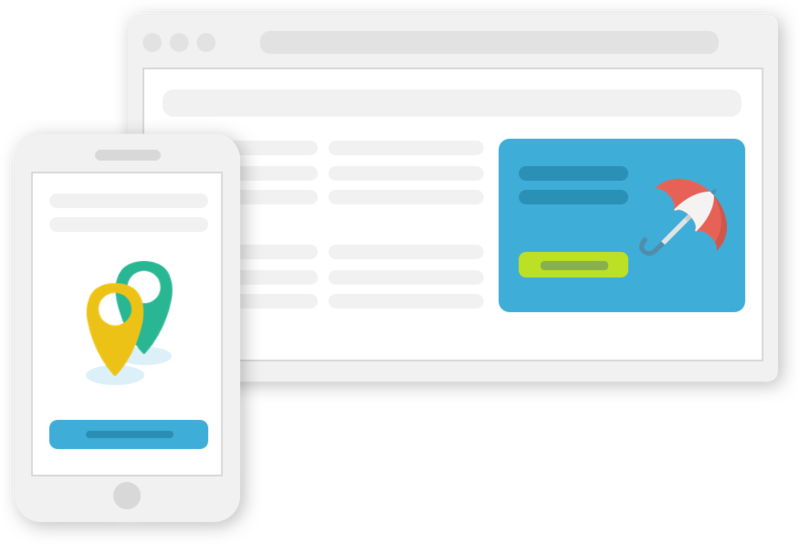 Create campaigns with weather and epidemiological targeting, synchronization of TV and digital advertising, and step-by-step retargeting. 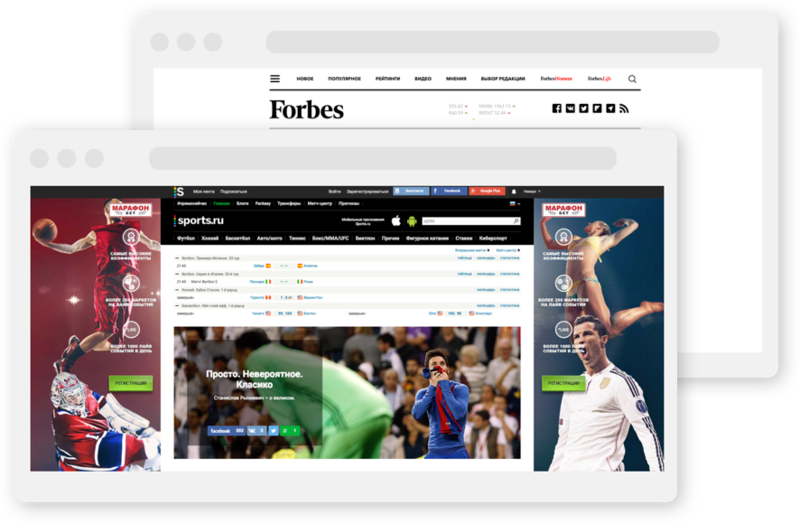 Get the premium quality of traffic using our exclusive partnerships with top ad networks. The AI and ML technologies will help you to improve your performance. The algorithm accurately predicts the possibility of a click and increases your CTR. 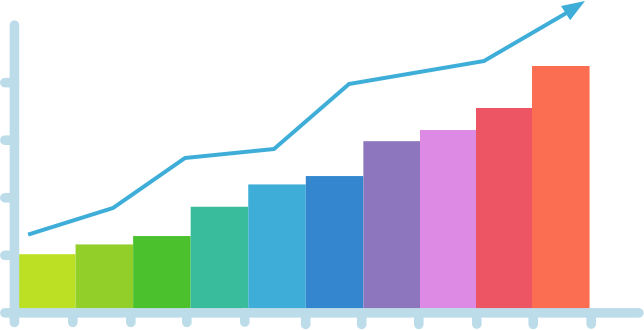 Using Hybrid SmartBid Optimization, you can reduce the Bounce Rate, increase the percentage of views up to the end of your sales funnel and reduce the lead cost.